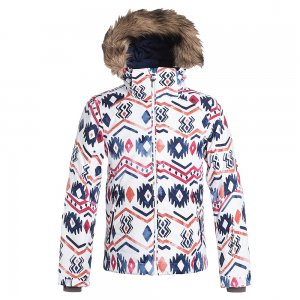 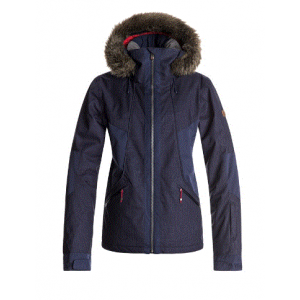 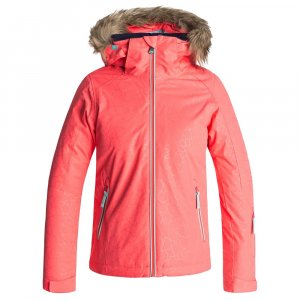 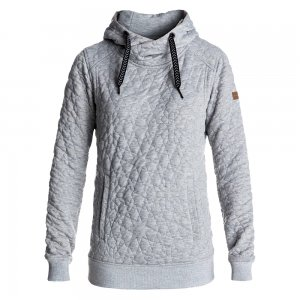 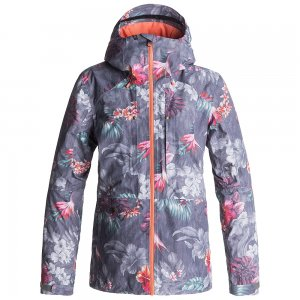 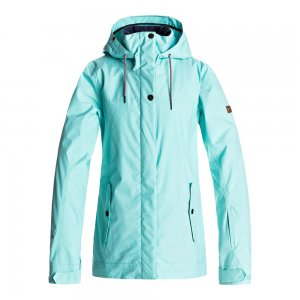 Sporty yet streamlined with mixed textures, a long slim fit and removable fur hood, this women's 10K snow jacket offers modern mountain styling and combines it with top tech for extra comfort in wintry conditions. 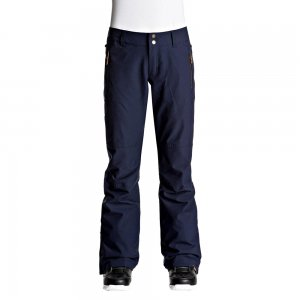 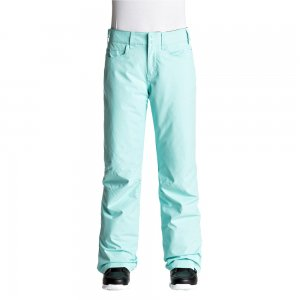 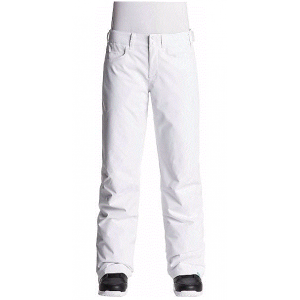 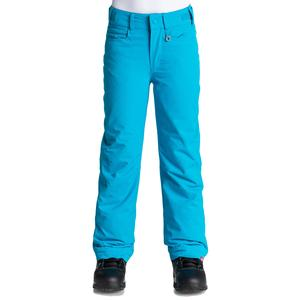 Snow pants for women with a timeless regular fit, crafted with 10K waterproofing and WarmFlight level 3 insulation for low-bulk warmth. 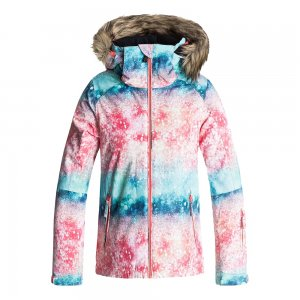 This feminine jumpsuits beautiful patterned weave, flowing fabric, adjustable waist and embroidered neckline will bring romance to all your spring and summer days. 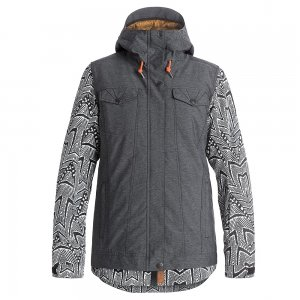 From the beach to the streets, work the monochrome magic with some clever accessories.